Just a heads up on a small issue I've noticed while browsing with Firefox. I'm using ver. 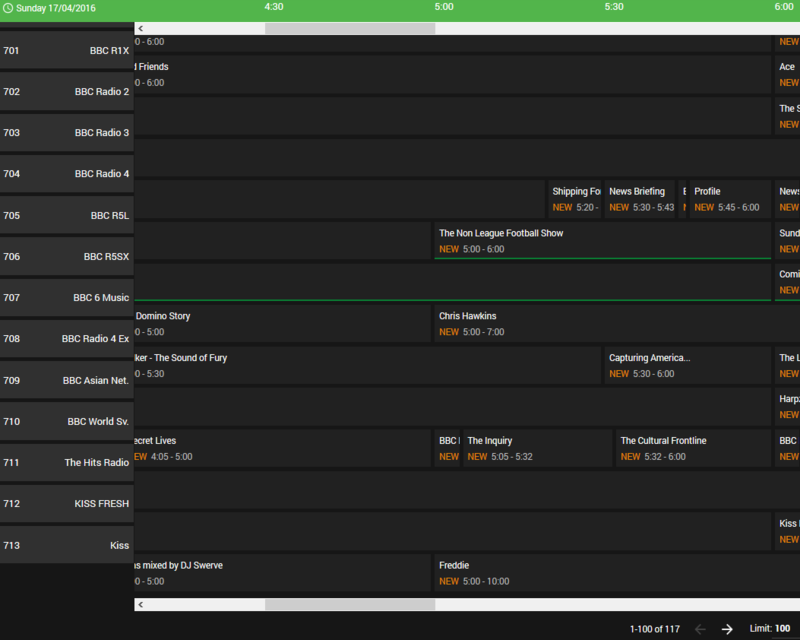 3.0.5938.0 and on the TV Guide page the rows of channels does not match up with their program listings. Gradually the problem goes from a couple of pixels to almost a whole row out of alignment when at the bottom of the screen. It does not happen in other browsers, Chrome, Explorer etc. Edited by lloydcodrington, 16 April 2016 - 09:25 PM. Hi, good catch, thanks for reporting.